Sudden cardiac death, when it occurs, is often due to an unexpected loss of heart function. But there are precautions one can take. A FORM Four student from SMK Rancha-Rancha, Labuan died while competing in a sprint event last month. Norsahfiza Jaratin, 16, was running in the 200m race when she collapsed about 20 metres from the finishing line. The 8.40am incident took place at the Labuan Matriculation College sports field. The Labuan Health Department has denied that her death was due to heat stroke. 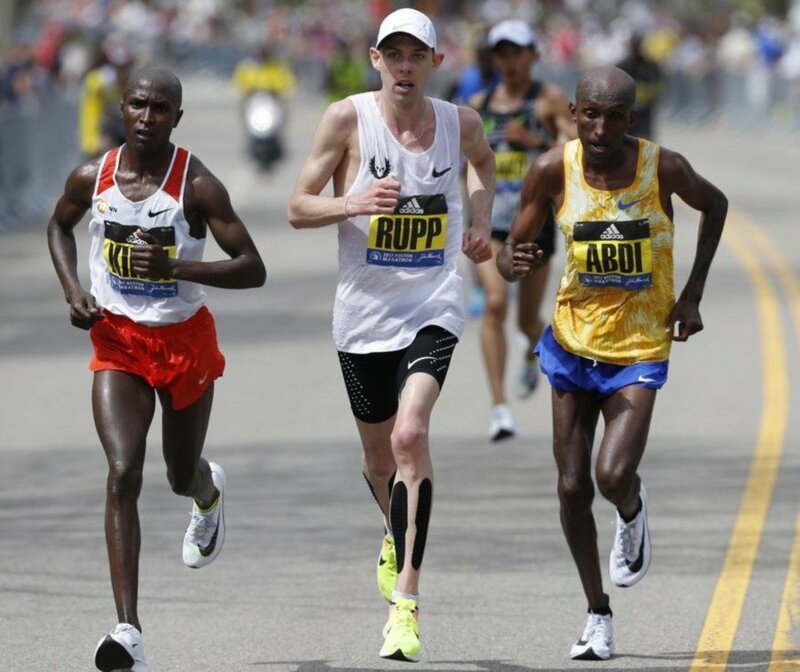 Last April, Matt Campbell, 29, collapsed 36 kilometres into the London Marathon. He was treated at the scene before being taken to hospital but was later pronounced dead. A former contestant of MasterChef: The Professionalst, Campbell had two weeks earlier completed the Manchester Marathon in under three hours. In India, 22-year-old Varun Kumar died while working out in a gym at his workplace in Madhapur. A regular at the gym, Varun began sweating profusely after a short workout session. He was taken to hospital after he collapsed but was pronounced dead soon after. These are a few cases of sudden death among people who had either taken part in a sporting event or were involved in strenuous physical activity. Defined as sudden cardiac death, it is due to sudden loss of heart function. When the heart is unable to pump blood to the rest of the body, it leads to cardiac arrest, which usually occurs within one hour of onset of symptoms. 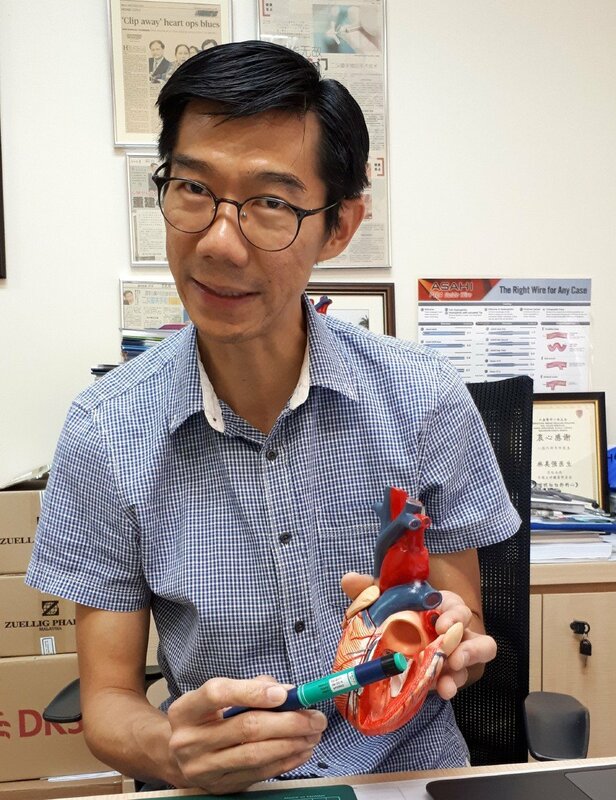 Sunway Medical Centre consultant cardiologist Dr Lim Bee Chian says sudden cardiac death among people younger than 30 following physical exertion are related to congenital heart conditions: hypertrophic cardiomyopathy (HCM), anomalous coronary artery origin and course, and cardiac channelopathies. As these conditions are asymptomatic, they are often undiagnosed and undetected. “These congenital heart conditions would predispose sufferers to cardiac arrest due to the physical and emotional stress when they exercise or compete in sport events. Unfortunately, as these conditions are asymptomatic, it is difficult to diagnose or detect them. Dr Lim says marathon runners often collapse near the finishing line because the build-up of lactic acid in the blood during the run triggers abnormal heart rhythms. In addition, they also suffer from exhaustion, emotional stress, dehydration and heat stroke. “Often, family and friends are shocked because these people look healthy. And some of them have exercised before or could be on their second or third marathons. However, when they suffer from cardiac arrest depends on the severity of their heart conditions. The warning signs include chest discomfort, pain in the jaw, shoulders, stomach or any part of the body, shortness of breath, dizziness, heart palpitations and sweating profusely. Another sign is when the heart rate takes a long time to return to normal after physical activity. “Never ignore these red flags. Listen to your body to save your life. 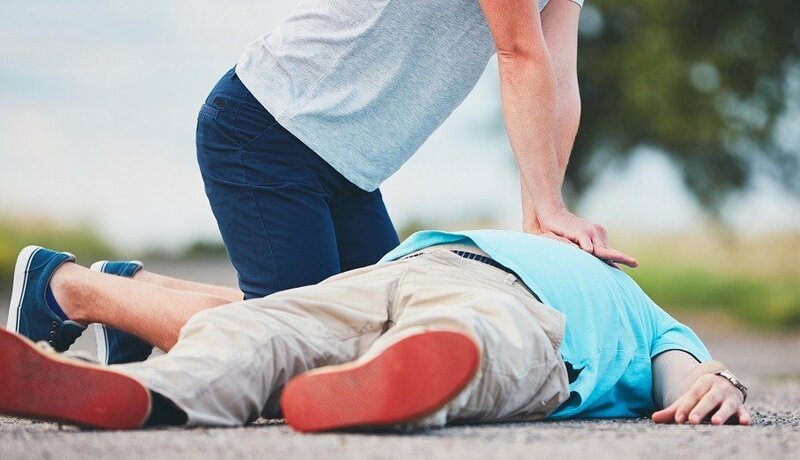 When you feel slight pain or discomfort or are sweating without reason, it might be a sign of cardiac arrest. Seek medical attention immediately. There is a six-hourwindow for treatment that can save your life and minimise damage to your heart. There are no specific tests that can be done to screen for these congenital heart conditions and unfortunately, most are detected through autopsies or if the person survives the cardiac arrest. Dr Lim says it is advisable for people to start exercising slowly and not to engage in strenuous activities, especially if they have never done it before. “But it does not mean they cannot exercise. They are perfectly fine if they go for brisk walking, swimming or kayaking. The only restrictions are competitive events or extreme sports. REGULAR exercise for people with heart disease is encouraged as it can strengthen the cardiovascular system. Physical activity also helps regain heart muscle strength, and improve circulation and oxygen throughout the body, as well as lower blood pressure and cholesterol levels. 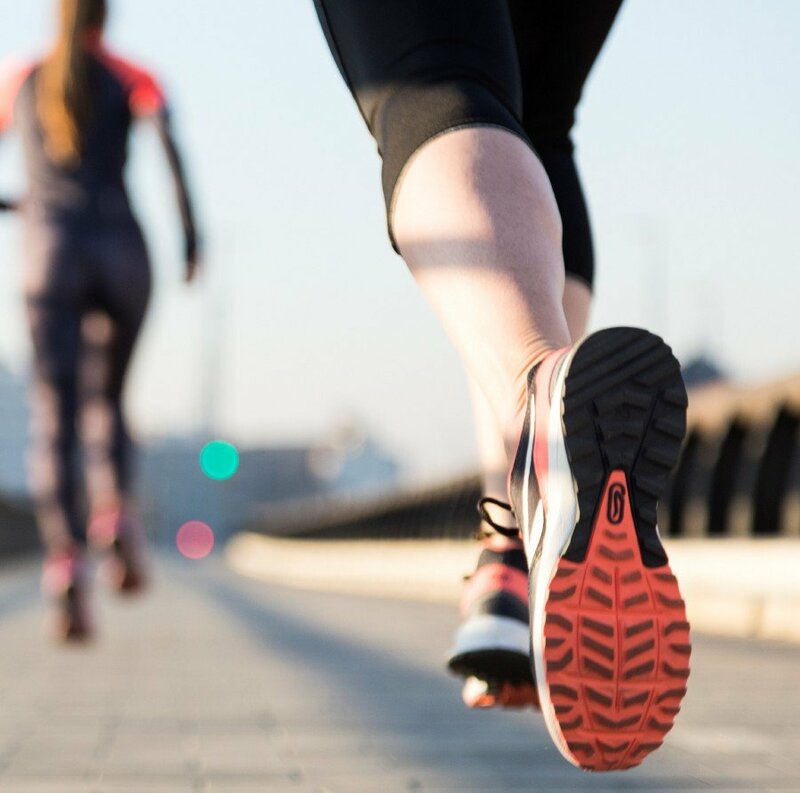 Fitness trainer Azizul Aizat Roslan says they must start slowly and choose aerobic activities such as walking, swimming, slow jogging, or cycling for at least three to four times a week. “Once they have eased into a consistent exercise routine, they may progress to harder activities such as weightlifting, pushups and situps. But only after consent from their doctors. Azizul says to avoid further complications or, worse, a heart attack, they must consult their doctors before starting exercise as well as regarding the types of activities they can do. It is also important for them to exercise within their limits, wear comfortable attire and always stay hydrated. “If you are currently on an exercise programme but had to stop for a few days or weeks, make sure you ease back into the routine. Start with a reduced level of activity, and gradually increase it until you are back to where you want to be. “The most important thing is you must stop when you experience pain and other symptoms such as dizziness or light-headedness, chest pain, irregular heartbeat or pulse, and shortness of breath or nausea. Heart patients can engage in a five to 10 minutes walk on the treadmill. 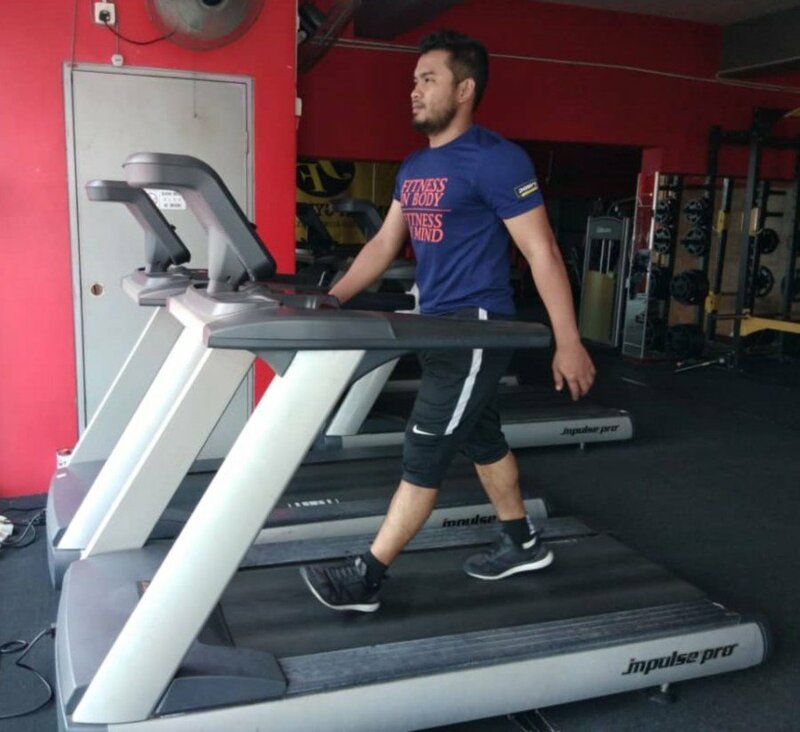 Azizul, who owns JomFit Gymnasium in Bangi, says some of the exercises they can do include a five to 10 minute walk on a treadmill. Start with a slow speed of 2.5 and gradually increases it after the body has warmed up. Maintain the speed at maximum of at least four until 10 minutes.